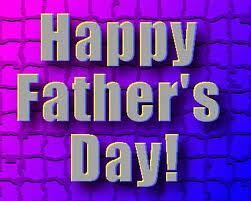 to all you Dad's out there. Today is Fresh Veggies Day. 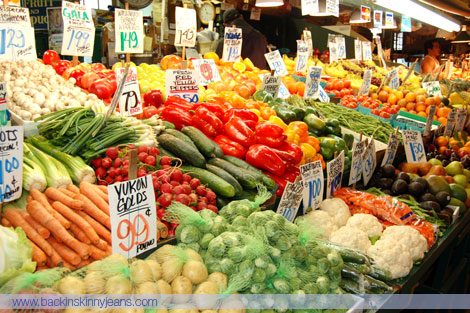 Fresh vegetables are far better tasting than canned or frozen vegetables. They are also healthy and highly nutritious. This makes it easy to add fresh vegetables to the menu at every meal, and for snacking. This time of year, there are plenty of fresh vegetables at your local grocery store, or in your backyard vegetable garden. I challenge all my friends to Be A Vegetarian For A Day one day this week, and then post about it. Have a healthy day and even healthier week! You are so right about fresh veggies. Our boat fridge is stocked very well. We are off to our island to spend the next three nights. A bunch of us are going so it should be fun.